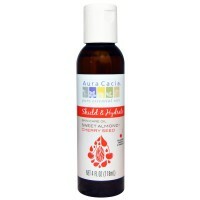 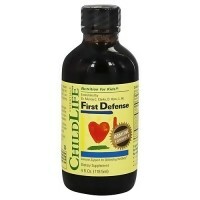 Natural protection from environmental irritants. 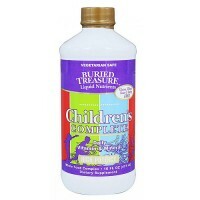 This formula provides seasonal support for children. 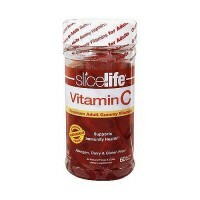 For optimal benefit, use with childlife vitamin C.
Childlife aller-care is a unique formula to support childs immune response system. 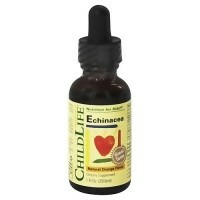 ChildLife uses only the highest quality, all natural, ingredients. 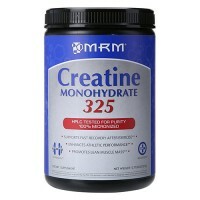 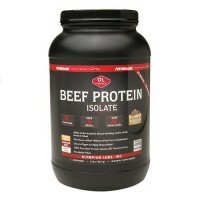 Contains no casein, dairy, soy, egg, yeast, wheat, corn, or alcohol. 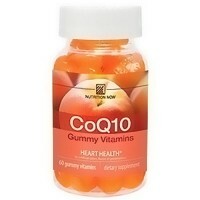 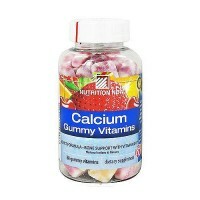 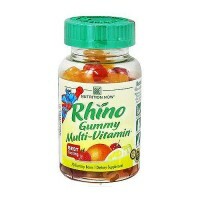 Other Ingredients: Water, Citric Acid, Fructose, Potassium Sorbate, Grapefruit Seed Extract, All Natural Flavoring. 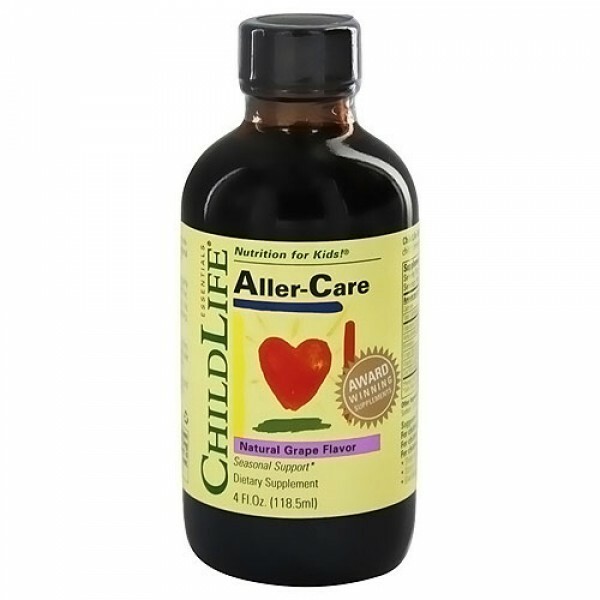 For children 1-2 years: Hale teaspoon 3x daily. 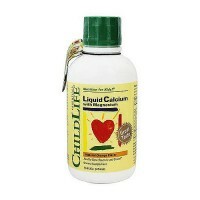 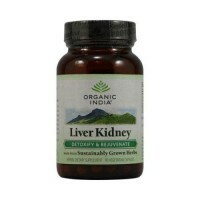 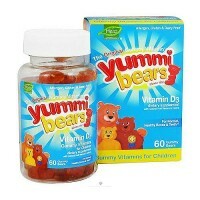 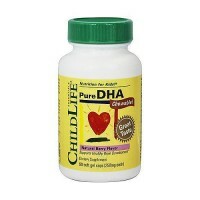 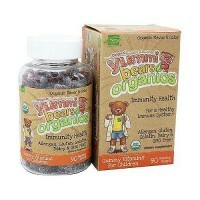 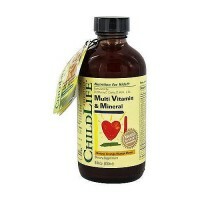 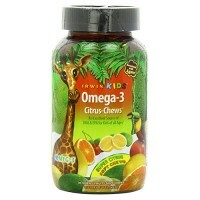 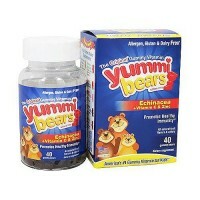 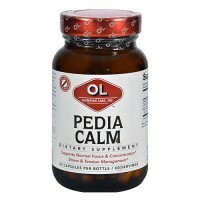 For children 2-4 years: 1 teaspoon 3x daily. 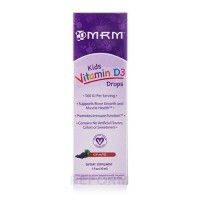 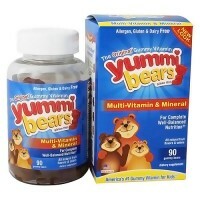 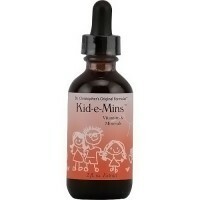 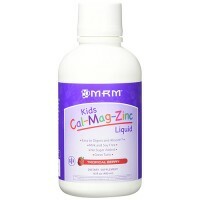 For children 4-12 years: 1-2 teaspoons 3x daily. 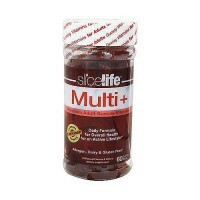 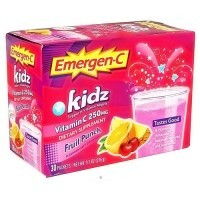 Give directly or mix with juice or childs favorite drink.